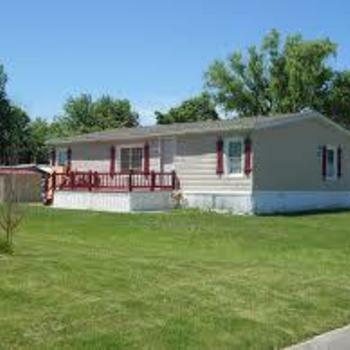 Looking to rent a mobile home lot? MHBay.com has 1 mobile home lots near Jennings, LA 70546, USA. Good counrty living! Awesome school district and ver friendly residents. We are loaded with shading trees. Come and take a look, we will be excited to meet you!